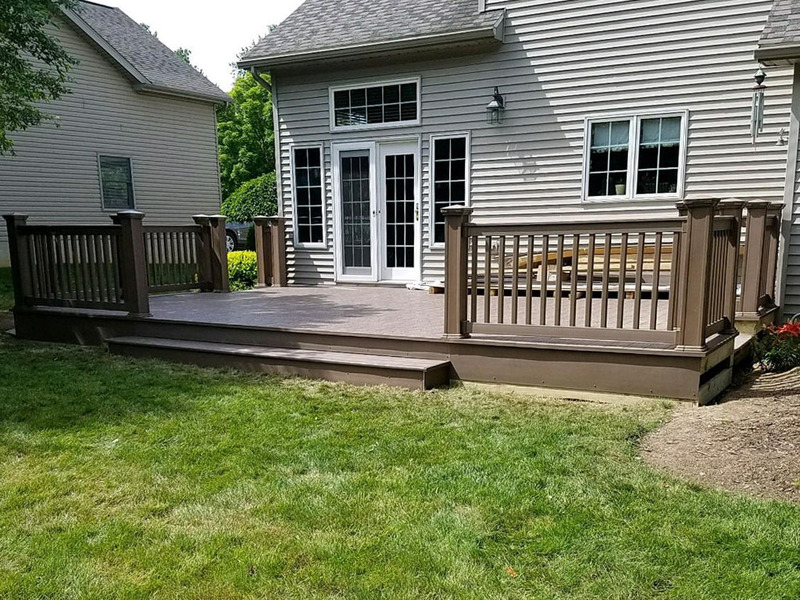 Other Services that JDB Home Improvement specializes in are Seamless gutters, gutter cleaning, gutter covers, siding, windows, doors, additions, interior home improvements, decks, and garage doors & openers. Wayne Dalton is the leading distributor of garage doors built for performance, dependability and high quality. Wayne Dalton offers a wide variety of designs and colors to match your every need. 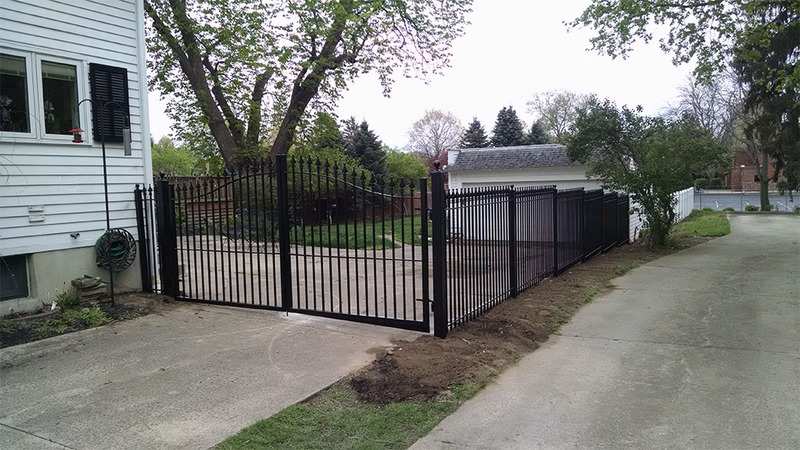 Installing a garage door adds curb appeal, beauty and security to your home. By replacing the old with a new it will increase the value of your home. We do residential and commercial doors and openers. We offer a preventative maintenance program which keeps your garage door running like new and will add years to the life of the door. We inspect the garage door hinges, cables, spring balance and lube the door. We also check the operation of the opener, and can program your remotes. 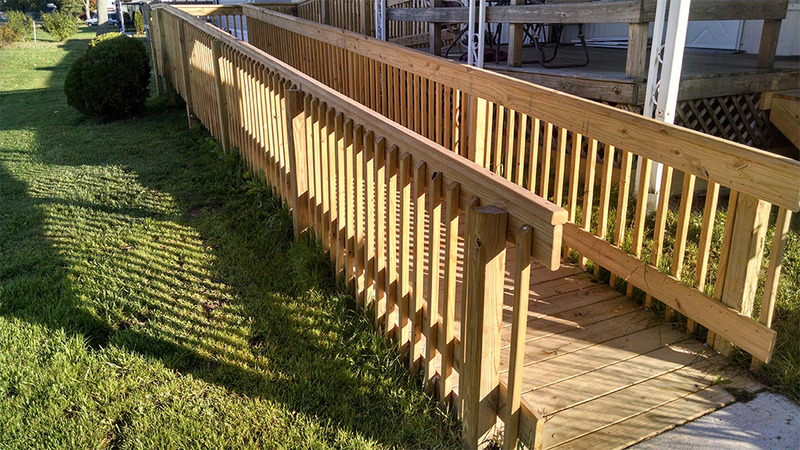 JDB Home Improvements builds Wood and Composite decks and also ADA ramps. 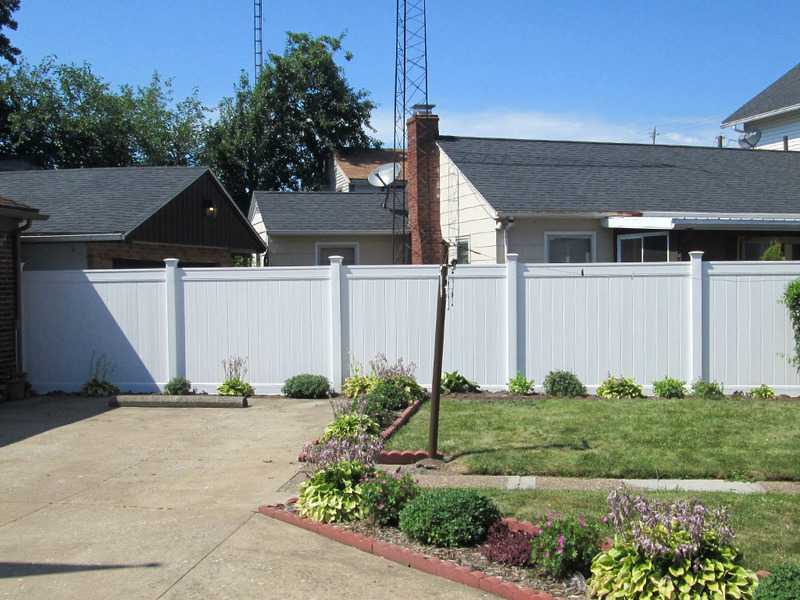 We also install wood, composite or metal fencing. JDB offers a semi-annual maintenance program (in the spring and fall) to inspect your roof and gutter system. JDB will inspect your roof for loose shingles and damaged shingles, clogged gutters, rotten wood, chimney issues, storm damages or any other potential issues. Joining our maintenance program will help add years to the life of your roof & also uncover issues that can cause a leak that could eventually lead to mold and interior damages. Gutter Cap patented design uses liquid physics, combining water surface tension, cohesion and adhesion, allowing rainwater to adhere to the dome of the cap while leaves and debris simply fall off the roof. The existing gutter becomes a free-flowing roof drainage system that saves you the hassle and dangers of having to clean gutters and saves you thousands of dollars in damages each year. Gutter Cap is available in plain metal colors or stone coated. 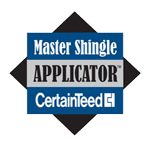 The stone coated blends in better with your shingles as the metal blends well with metal roofs. 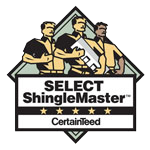 JDB is a certified, factory trained installer. We have 13 colors to choose from to match your shingles or metal roofs. Skylights add natural light and can reduce energy costs. New Homeowners are asking for more light and more open and spacious rooms. Skylights can help create the illusion of bigger rooms. We also offer Sun Tunnels they offer natural light in tight spaces like hallways, laundry rooms and small bathrooms. Velux carries a variety of skylights in different shapes and sizes and even have ones with blinds inside of them in different colors. Polaris is one of the leading vinyl replacement windows and new construction manufactures in the industry. New construction and replacement vinyl windows in addition to bay and bow windows and other specialty windows such as garden windows. Steel and fiberglass doors can be painted or stained to your liking. Polaris offers a wide variety of styles for windows and doors to meet your needs for colors or sizes.